Recently, we shared the different ways in which Crown & Champa Resorts are carrying out sustainable operations. On March 30, 2019, our Resorts joined the world in observing Earth Hour, a day when lights are switched off to speak up about nature and inspire urgent action about the environment. Our commitment to sustainability carries on beyond that day. 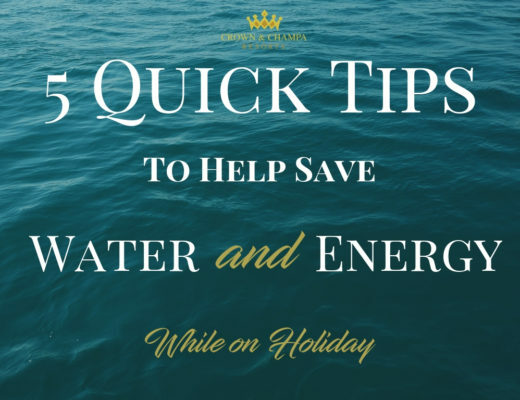 As we continue to implement eco-friendly measures in our properties, here are tips on how you too, can help us in taking care of the environment, during your next holiday. For more about our sustainability plans, read our Sustainability Report here. 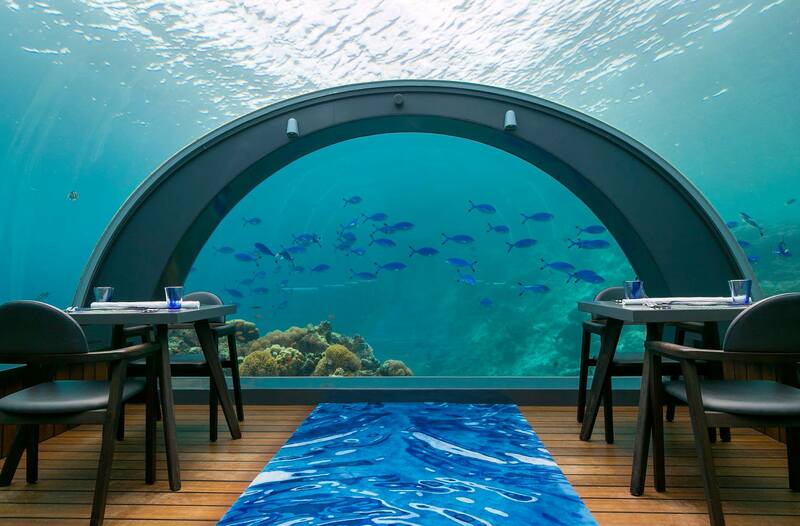 Dining in 5.8 Undersea Restaurant in Hurawalhi Island Resort is a spectacular gastronomical experience like no other. 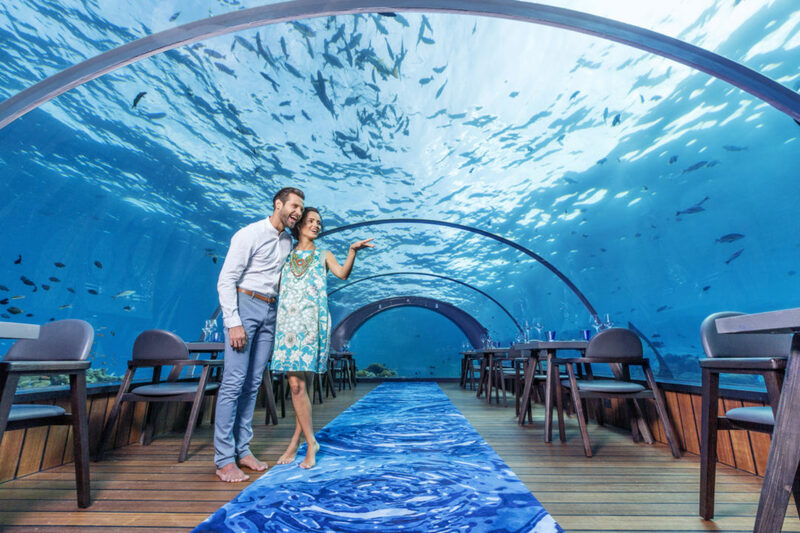 The meals are prepared with flair, seasoned with awe and served against the backdrop of the sea, in the world’s largest all-glass undersea restaurant. Sample the multi-course delights as you take in a view that very few restaurants in the world can offer. Dining in Kudadoo Maldives Private Island is inspired by your imagination. 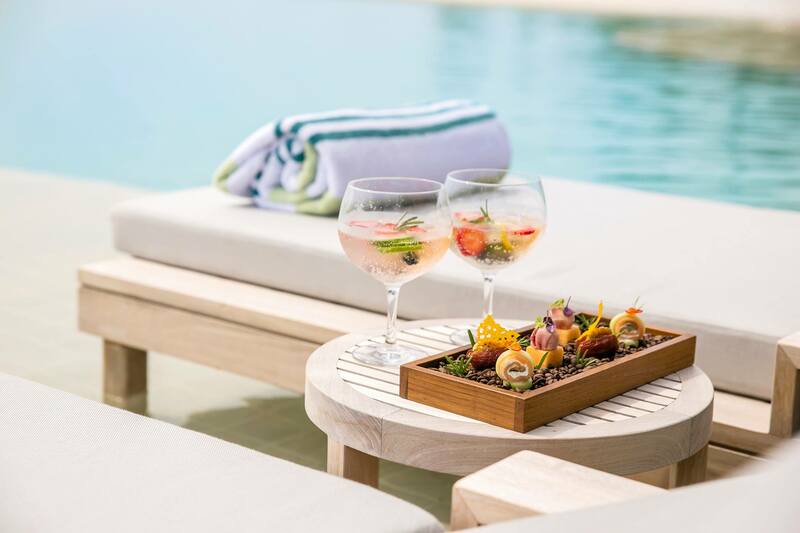 Their Anything, Anytime, Anywhere concept extends to dining, allowing you to indulge in culinary creations that are inspired by you, adapted to your dietary requirements and prepared to perfection by the executive chef. Here, you can let your imagination run wild and embark on a culinary journey like no other. Idyllic and intimate, Full Moon Dinners in Meeru Island Resort & Spa, Veligandu Island Resort & Spa and Vilamendhoo Island Resort & Spa redefine the beach dining experience. Set on the beach, these dinners allow you to indulge in delicacies specially prepared for you as the moon casts a romantic glow and the palm trees sway, serenading you. 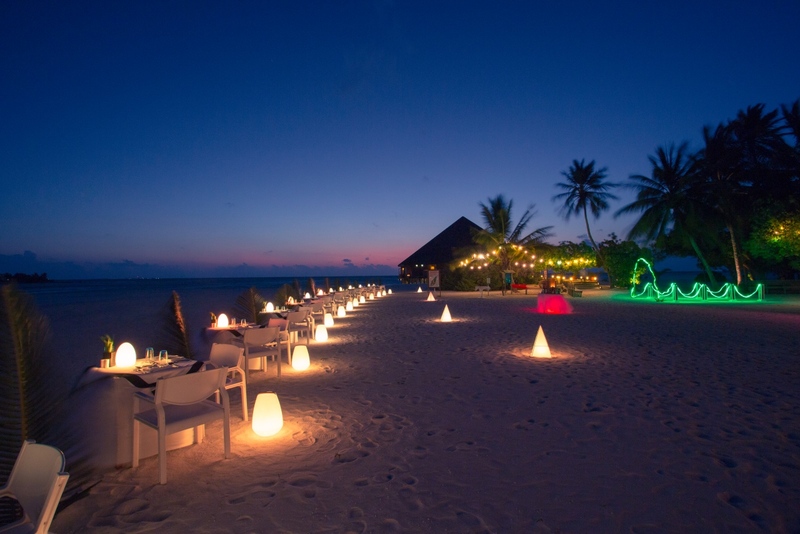 Komandoo Island Resort & Spa’s candlelit dinner on the beach promises an evening of indulgence. Couples can sink their feet into the soft sand, unwind under the stars and savour divine delicacies. With the Veli dinner in Kuredu Island Resort & Spa couples enjoy a 5-course menu, paired with a bottle of wine and set on the pristine sandbank, in a private and comfortable soft sand arrangement. 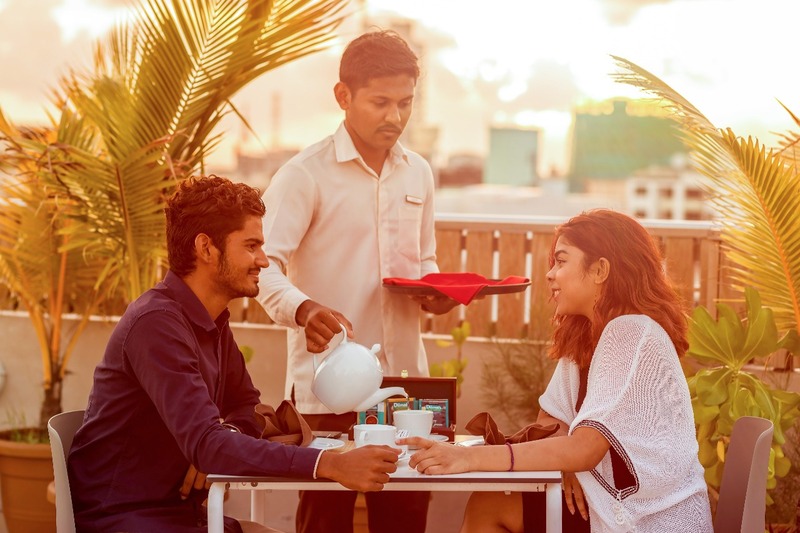 Enjoy the stunning views of Male’ City from Champa Central Hotel’s Roof Top Restaurant as you enjoy any of the tasty meals from the a la carte menu, or the Buffet theme nights. Sip on a refreshing drink as you watch the sunset over the dotted skyline. Offering one of the best views in Male’ City, you are in for a treat here. These resorts redefine destination dining. You will surely be spoilt for choice. View reasons to pick Crown and Champa Resorts here. At Crown and Champa Resorts, our goal is to exceed expectations by providing a unique combination of outstanding accommodations and exceptional service so as to accomplish our vision of being recognised as the most successful hotel and resort management group in the Maldives. With the recent opening of Innahura Maldives Resort, we are making great strides towards our vision. 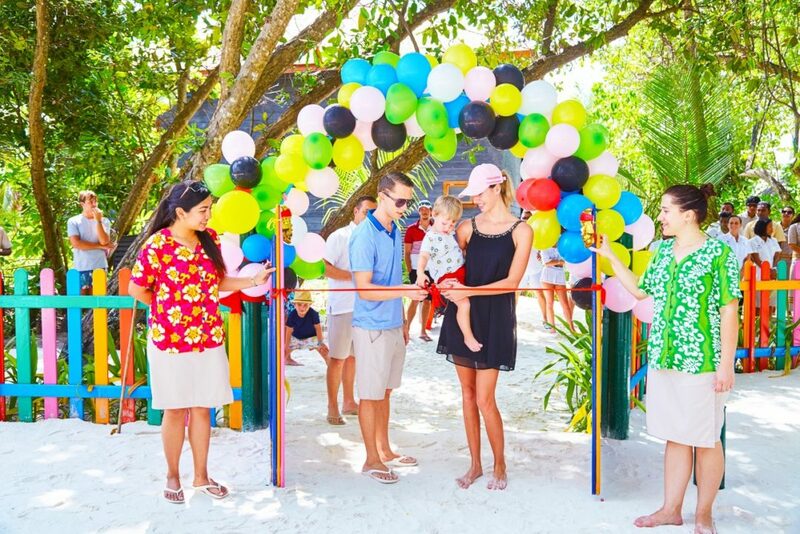 Innahura Maldives Resort finally opened its doors, welcoming the first guests to the unpretentious gem tucked in the heart of Lhaviyani Atoll. The guests were met with song and dance, fresh towels and refreshing Kurumba drinks. 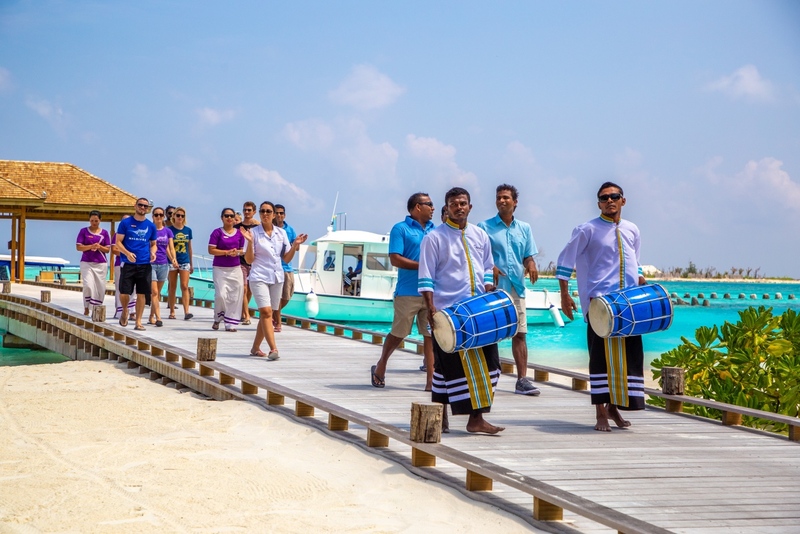 As the staff welcomed them to the sound of the beating Bodu Beru Drums, the smiles on everyone’s faces were a great sign of the joyful moments to come. At Innahura, life is easy. The 3-Star resort affords guests the opportunity to have a holiday that is as adventurous or as laid-back as they please. Combining the quintessential sun, sand and sea elements with a traditional Maldivian twist, Innahura allows travellers of all ages to appreciate the beauty of the Maldives. Here, guests will enjoy authentic experiences that come without a hefty price tag. Boasting of 78 Beach Bungalows, a stunning restaurant, two well-stocked bars, a Prodivers centre, watersports centre, spa, and a well-equipped gym, Innahura is a dream Maldivian getaway. 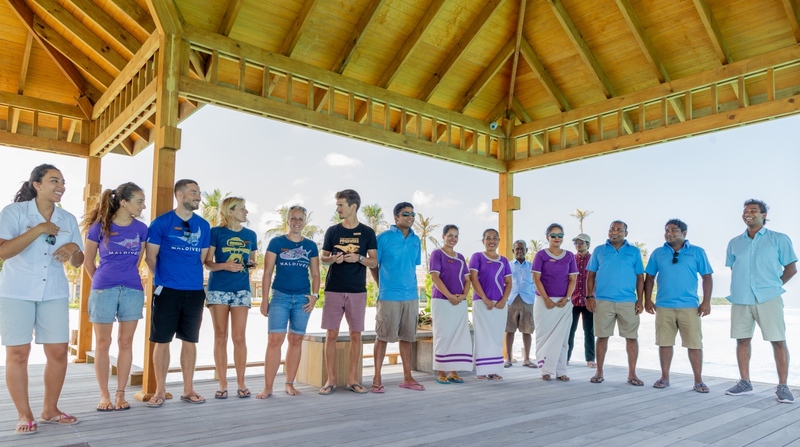 Furthermore, the joyful Innahura team is always at hand to anticipate and meet the guests’ needs. Experience Innahura Maldives Resort for yourself and enjoy the easy life! Throughout the world, people are becoming more conscious of sustainable travelling. 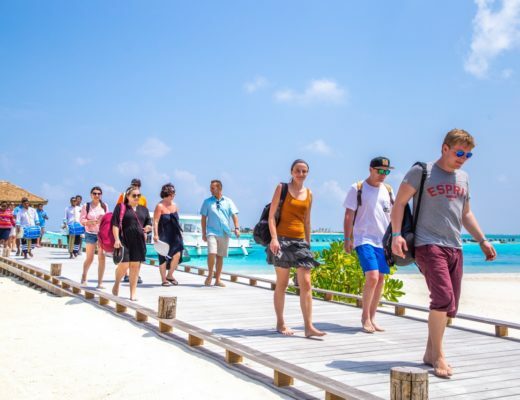 There is increased awareness and a concerted effort to find ways of ensuring that tourism is maintained long-term without harming the natural and cultural environment. At Crown & Champa Resorts, we are not only conscious of global environmental issues, but we also acknowledge our responsibility towards the environment. The Retreat at Kudadoo. 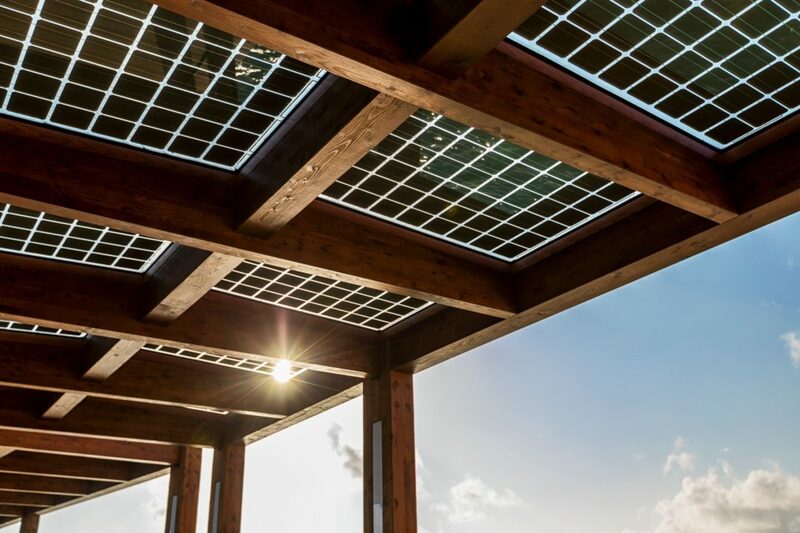 The gently sloping roof grates generate electricity. As detailed in our Sustainability Report, we commit to carrying out operations in a sustainable manner and take every step to minimise the operational impact towards preserving the environment in which our resorts operate. We continuously practice this commitment by implementing various measures across our resorts. A great example is Kudadoo Maldives Private Island by Hurawalhi. Officially opened in December 2018, Kudadoo is developed by renowned architect Yuji Yamazaki using sustainable building materials. 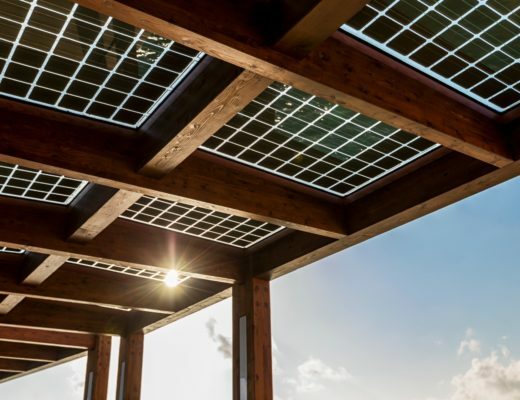 Now, its operations are fully solar powered with environmentally conscious activities and amenities such as The Retreat. 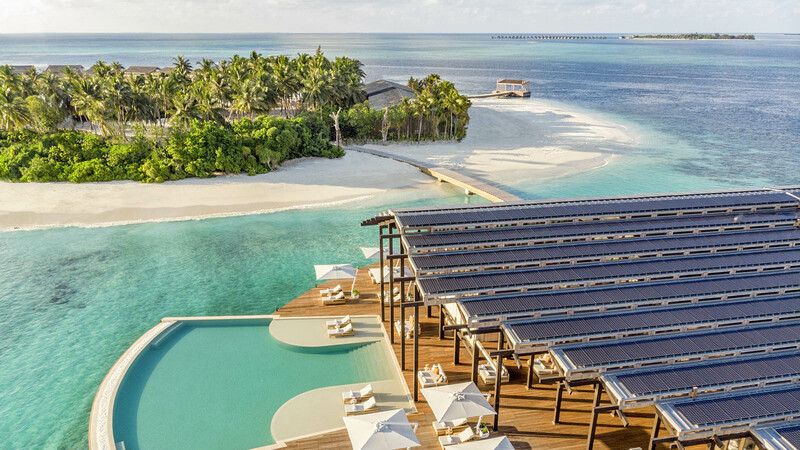 5-star Hurawalhi Island Resort offers both luxury and sustainability through the use of solar-power energy, installed on the roofs of the main jetty, 5.8 Undersea Restaurant walkway, and 7 buildings in the team area. 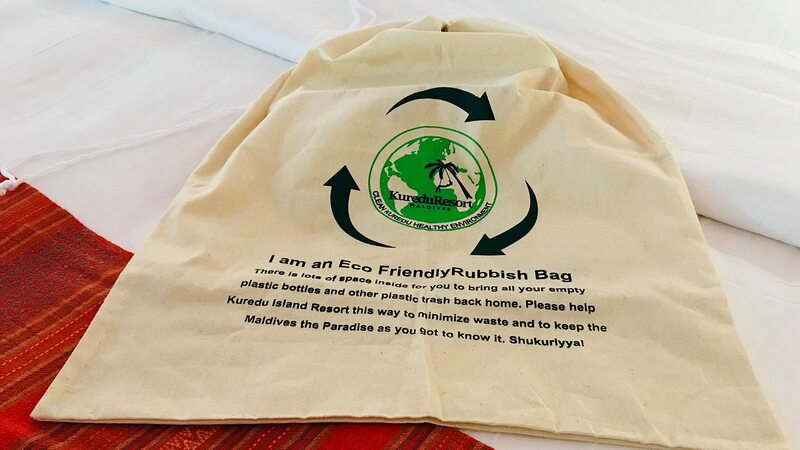 Kuredu Island Resort & Spa and Komandoo Island Resort & Spa have put in place greener measures by using reusable linen bags instead of plastic. 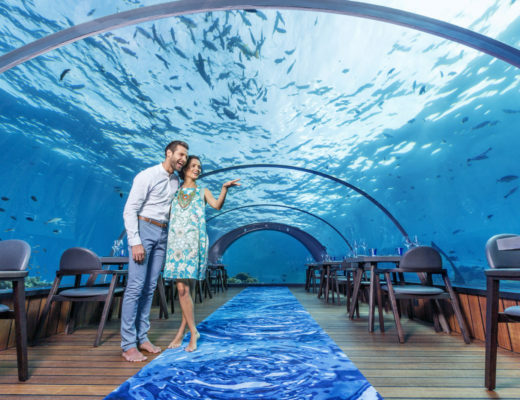 Meeru Island Resort & Spa and Veligandu Island Resort & Spa have already implemented the use of eco-friendly straws, and Vilamendhoo Island Resort & Spa practices sustainable fishing practices that allow the continuation of the diverse marine ecology. 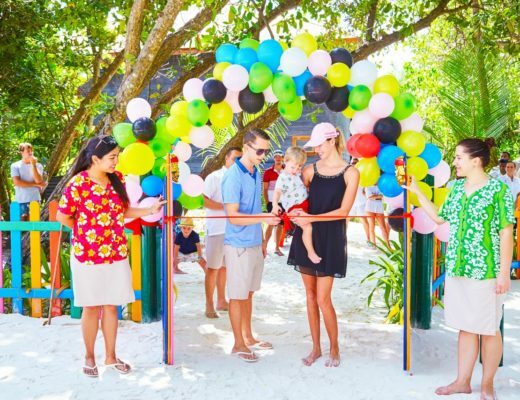 Across all resorts, guests are informed of the different ways we can all help with sustaining the beauty of the resort and the Maldives. As Crown & Champa Resorts, we aim to continue implementing green initiatives such as alternative sources of energy, water bottling plants that reduce plastic consumption, greenhouses, desalination systems, food and water recycling facilities and frequent island, reef and lagoon cleaning projects. 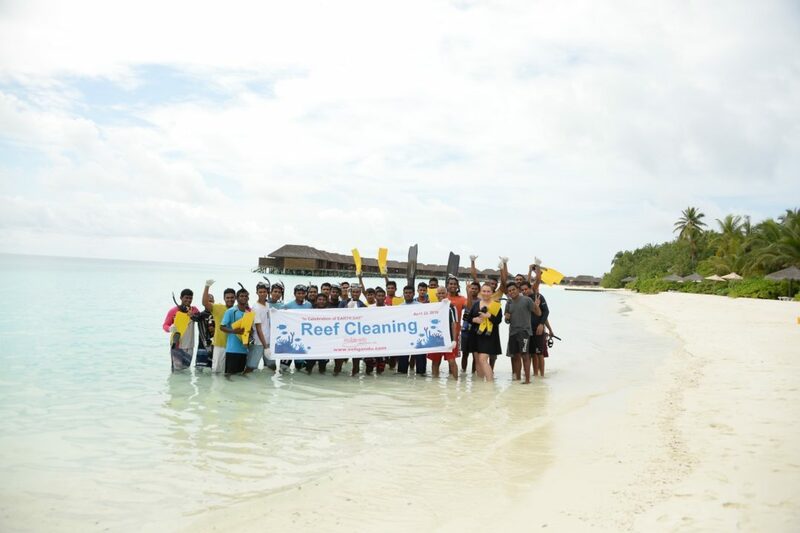 Further, we are carrying out a coral re-growth program at the Meeru Coral Garden that aims to revitalise the reefs. With these initiatives in place, we seek to ensure that each of our resorts upholds the standards of our sustainability report for years to come. 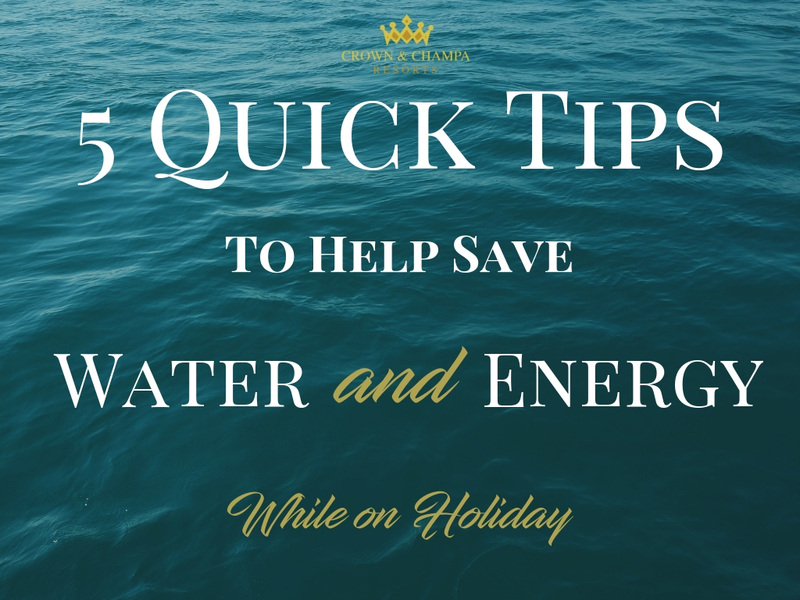 For travellers, read our tips on saving water and energy while on holiday here. Planning a wonderful vacation for the entire family can seem daunting. However, armed with these useful tips, it’s possible, even easy to put together a holiday that the whole family will love. Every vacation starts with proper planning. To get the most out of your vacation, start by doing your research. Is your destination family friendly? Does it have sleeping facilities for kids? Which rooms do you need to book? Are the activities child-friendly? Doing research will help you avoid inconveniences miles away from home. Our family plan for children under 15 years provides discounted rates for rooms, meals and some transfers. On our family-friendly resorts, children can roam about and play on the pristine beach without fear of disturbing anyone. Kuredu Island Resort & Spa’s Private Pool Family Suite, Garden and Beach bungalows accommodate 2 adults and 1 child while Meeru Island Resort & Spa and Vilamendhoo Island Resort & Spa’s Garden Rooms and Beach Villas accommodate 2 adults and 2 children. 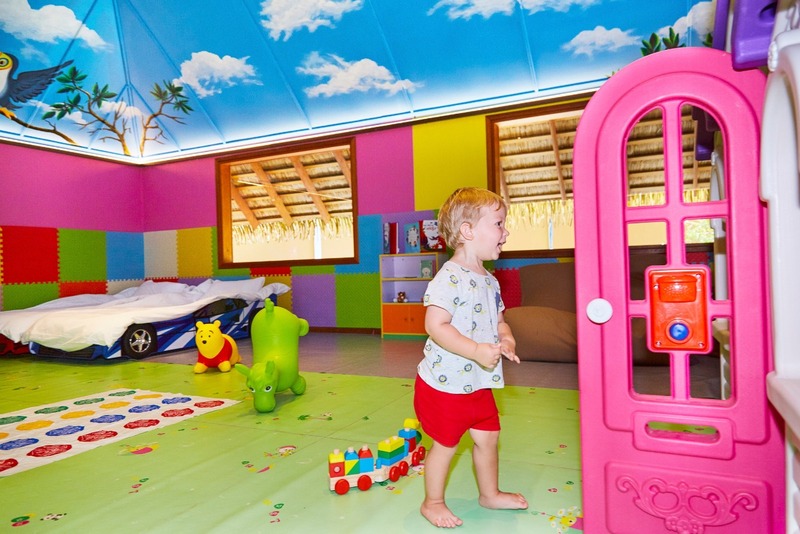 The children can have their own day beds, as well as baby cots upon request. A great way to get the kids excited about the vacation is to involve them in the process whenever possible. In the days leading up to the vacation, you can learn about your destination together. Visiting the website and browsing together can be useful. This will allow them to ask any questions they may have. It will also lessen their surprise or shock about the destination. Another great tip is to ask them to help you pack for the trip. This will help them get excited about the upcoming adventure. Adventure doesn’t have to be spontaneous. Sometimes, a little planning can go a long way. Find out what activities are best for your kids to enjoy and carve out time for them. You may find the island picture perfect and dreamy, but the kids are likely to need more entertainment. Plan for their time to ensure each day brings a different adventure. The wading pool available at Kuredu and the Komas Kids Club at Meeru provide a lovely escape. 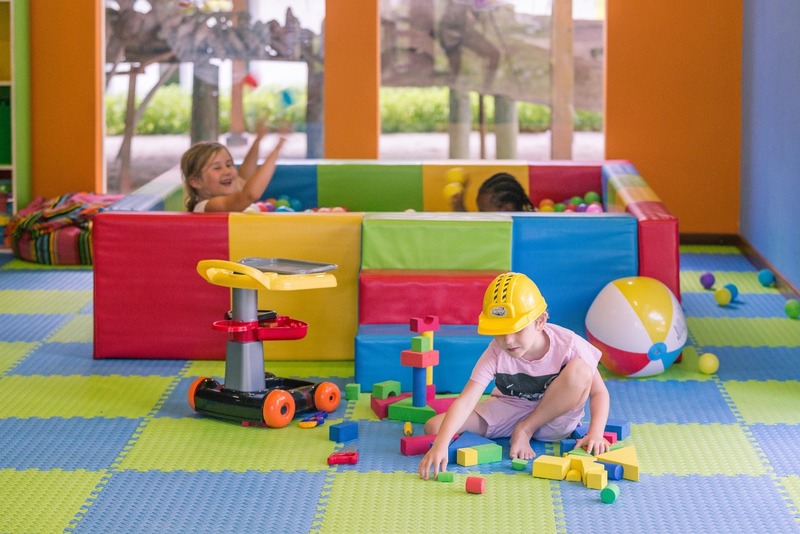 The Kids Club at Kuredu for children aged between 3 and 12 has an activity program that ensures a good time throughout. The outdoor play areas are the perfect places for the kids to let loose and make new friends. For ocean adventures, the introductory Scuba diving course at Veligandu Island Resort & Spa for children aged 10 years and above is a must try. There is no boredom in paradise. Our final tip would be to relax and enjoy, you are in paradise after all. To book your next family vacation, visit the individual resort websites and take advantage of the special offers.